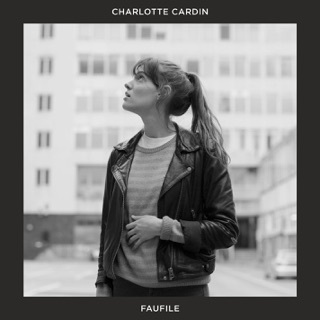 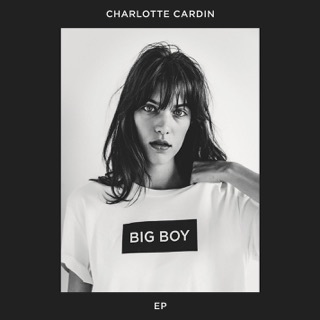 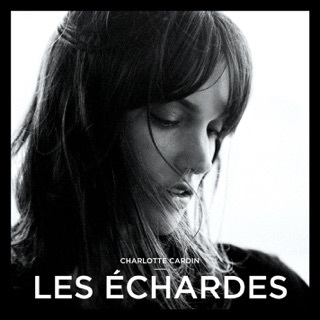 Charlotte Cardin’s love-torn vocal raises some Amy Winehouse comparisons on this EP—particularly when she bristles with anger and envy on electro torch song “Dirty Dirty”. 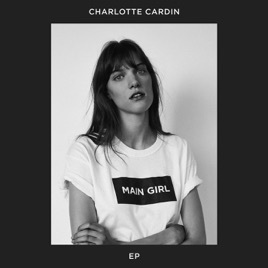 The Montreal singer/songwriter is very much her own artist though, and the power and soaring grace of her voice are beautifully showcased on “Main Girl” and “Paradise Motion”. 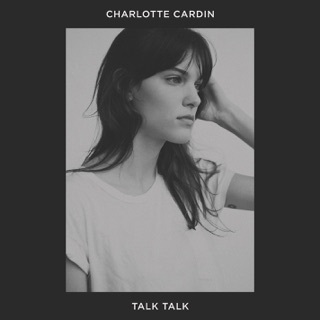 ℗ 2017 Atlantic Recording Corporation for the United States and WEA International Inc. for the world outside of the United States, excluding Canada, France, Switzerland, Belgium and Luxembourg.